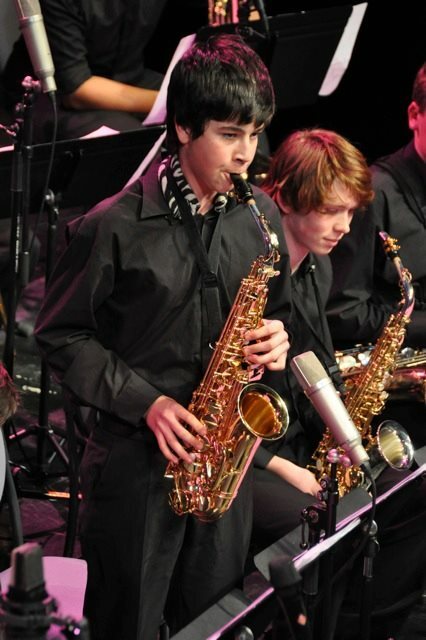 In 2011, The New Zealand School of Music established a new annual jazz festival. This competition and festival not only gives school musicians from throughout New Zealand the opportunity to meet and play together, but also to get feedback from international artists who visit both to play at the main gala concert and deliver school clinics. As part of this Festival, there is an Individual Improvisation Competition. This is open to any individual attending the Festival. Entries are received digitally ahead of time, with finalists chosen to compete on the opening night of the Festival. Vanguard Orchestral sponsor this prize. Below is a video of the 2011 winner.